This Magical place is the perfect spot to end a walk up the beautiful beach of Guasacate. The tidal pools are a great spot for families or a romantic getaway for couples. Plan to spend some time here to wander around looking at sea shells, marine wildlife and adventuring into the swimming hole. Located on the north end of Guasacate Beach and around the corner of where the rocks start. Don’t forget to bring your waterproof camera to take pictures of all the abundant sea life or a classic selfie. One of the best ways to surf around the Popoyo area is by spending a 1/2 or full day on a boat and surf multiple breaks in a day. Boats can take you to the popular breaks like Playgrounds, Chacocente, Laces Left, Popoyo Reef, Santanas, Panga Drops, Colorados, Manzanillo and maybe some secrete spots. There are several companies that run surf charters, ask the owner of the place your staying about rates and booking a trip. Remember it is very sunny and hot out on the water, so be sure to take bottled water, sunblock, wax, towel, hat, long sleeve, camera and surf etiquette! If you have always wanted to surf... your in the right place! Renting a board and just going for it is not recommended as the ocean can be a dangerous place for the inexperienced. There are several surf schools in the area to take a class with and you'll be stoked you did. Surf popoyo Lessons includes a 1 hr dry land wave knowledge and safety class & 2 hr water lesson. Nicaragua is known for warm water, offshore winds and the best surf in Central America with consistent surf conditions catering from the Beginner to professional surfers. 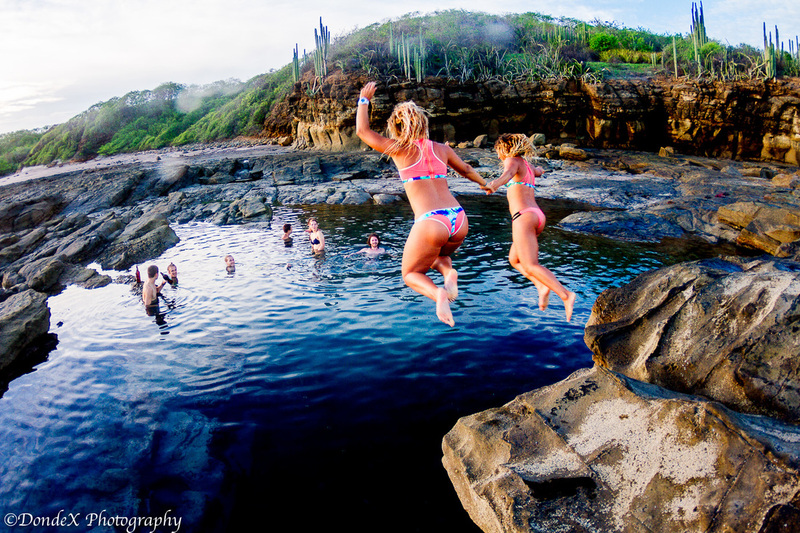 The natural hot springs in Las Salinas in a rustic experience as you would expect here in Nicaragua. There are 3 pools. 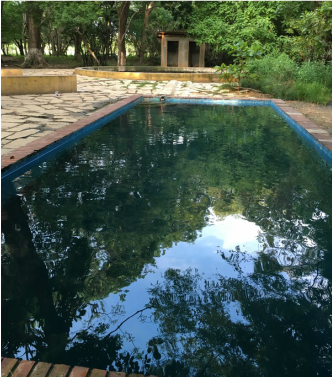 The round pool is the hottest pool where the hot sulfurous spring bubbles up through the muddy bottom; it feeds the other 2 pools and is not recommended to go into this pool. The other 2 pools are designed like swimming pools and perfect temperature to relax in. While you’re relaxing don’t be surprised if you see the locals doing their laundry and the wash stations. They don’t have washing machines or hot water at their house like most people. To get there you take the turn at the police station in Las Salinas and drive about 5 mins slowly up the road through the neighborhood until you arrive at the hot springs on your right hand side. Don’t forget to bring your water and Tona. 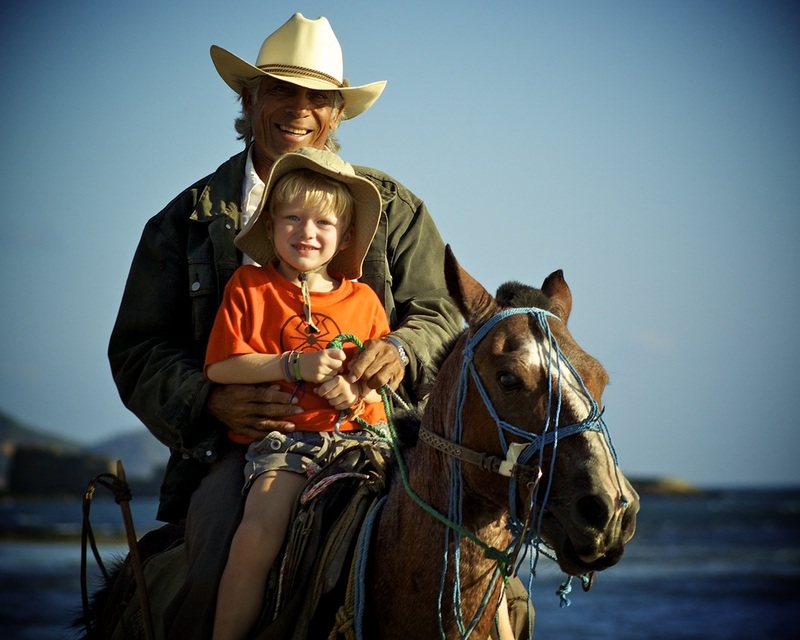 An authentic Nicaraguan gaucho will guide you and your entire family on a unique tour exploring beautiful beaches and hills of the Popoyo area. Let your horse gallop while your hair flies in the wind on the sand beaches then wonder up trails looking for monkeys in the trees. Don’t forget your sunblock and camera for pictures! Popoyo is located near one of the largest Wildlife Refuge and Sea Turtle Reserves in Nicaragua. Chacocente is on of the nine most important beaches in the world where so-called "arribadas" take place. In these events between July and December the Olive Ridley turtle arrives in huge quantities up to 5,000 turtles in one night at the beach to lay their eggs. Take a dive into the deep and spearfish the local waters with abundant amounts of fish of every species. The Popoyo area local fish include: Pargo, Dorado, Mackerel, and lobster. There is nothing better than the feeling of spearing your own dinner, but we don’t need to tell you this. 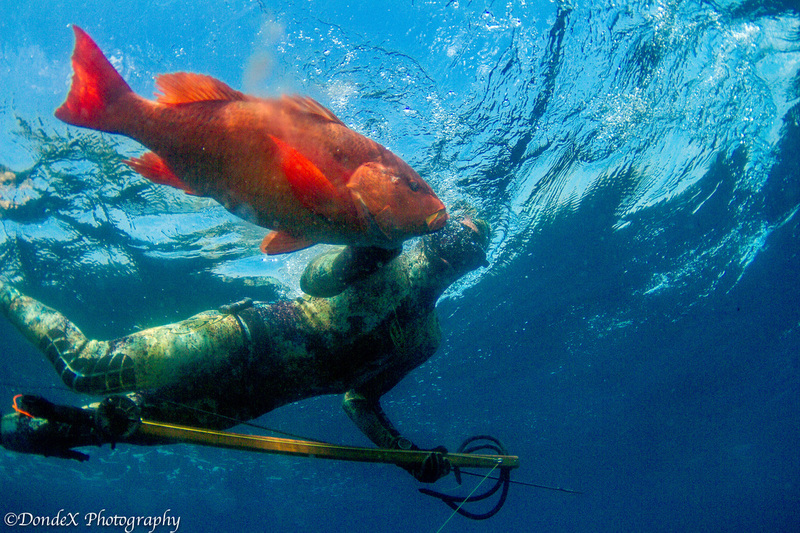 If you’re a spear fisherman you already know the thrill. Bring your own gear and ask some locals where to dive! This adventure you are on your own, be safe out there! A great place to see an authentic fishing village and local fishermen at work. A beautiful scene of a beach lined with fishing Panga boats waiting to head out for their next catch. You can also buy some fresh fish from the daily catch, which might include Lobster, Wahoo, Pargo (red snapper), Sierra Mackeral or yellowtail. 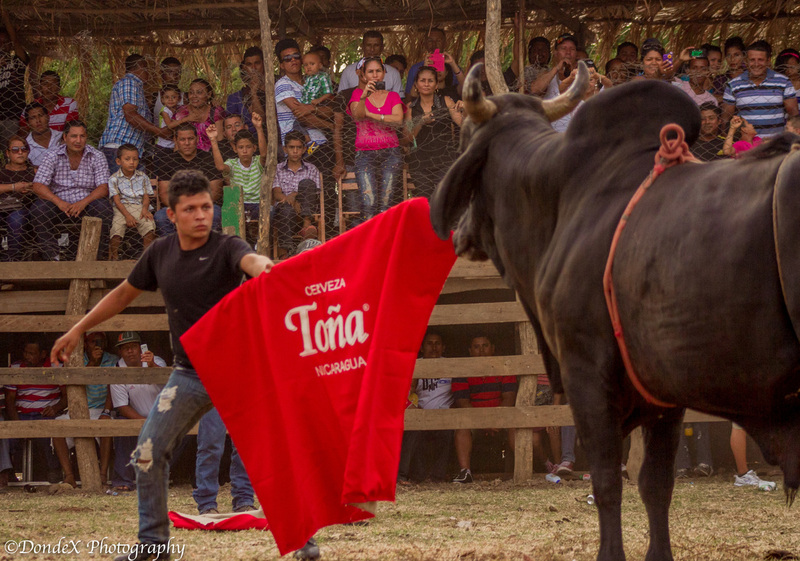 When there’s a Rodeo in town, it’s a must see… the locals go wild! Action packed full of amateur local bull riders testing their luck and skills while riding the snarling beasts. Watch with amazement as the locals show their impressive horse riding skills. 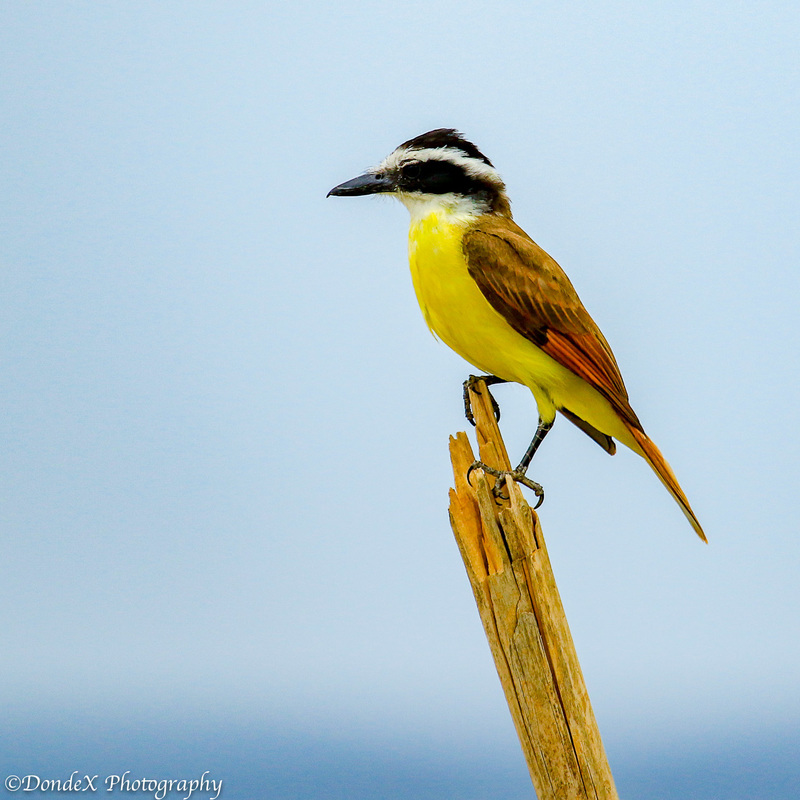 Hoot, Holler, and party with the locals! There is always enough Joyita and Toña drinks to go around….